Are you a Mum and a PT? Do you want to help new mums exercise in a safe and supportive group? Are you passionate about motivating post-natal women with exercise? Are you looking for a casual position with the opportunity to bring your child to work? At Pram Power, we are passionate about promoting the health and well-being of mums and their bubs and we are looking to grow! 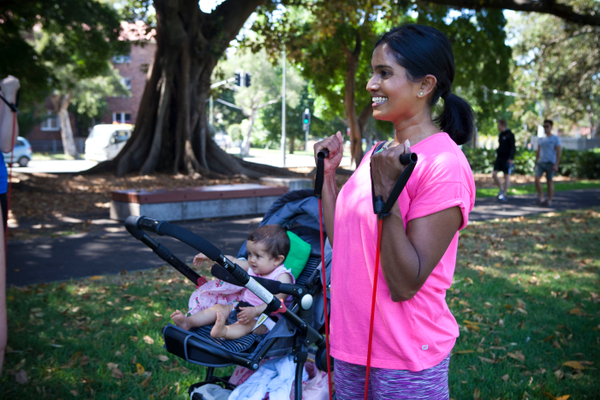 Pram Power is an original program designed to make it easy for mums to get back into exercise with their baby. We incorporate the baby in the workout with songs, rhymes and counting. Our trainers receive a structured induction program, training, and comprehensive class outlines. Pram Power is expanding. We currently offer classes in Redfern, Glebe, Burwood, Botany, Willoughby and Northern Beaches. 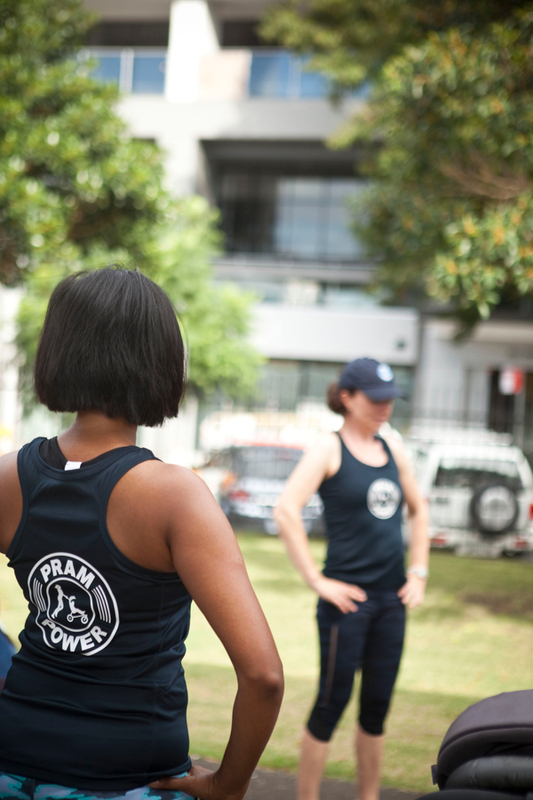 We are recruiting trainers now for the Inner West, North Shore and Eastern Suburbs of Sydney. We are looking for passionate PT's to join our team. 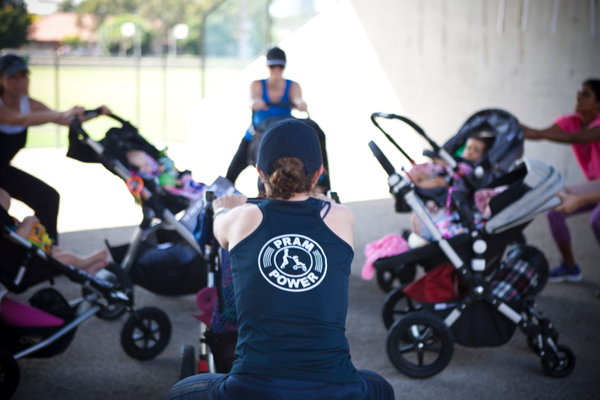 If you are a PT that would like to bring Pram Power to a new area of Sydney, NSW or beyond, we would be very happy to hear from you. 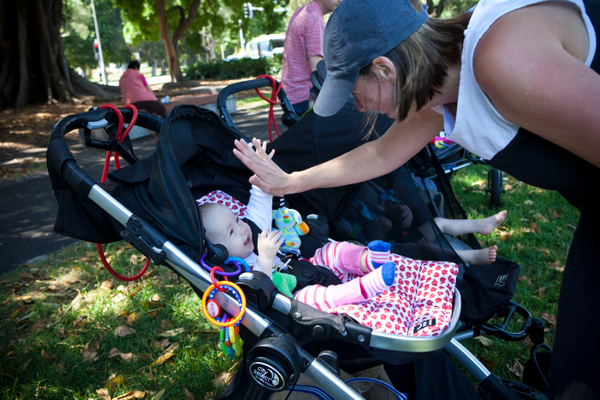 1 hour outdoor pram fitness classes in parks across Sydney & NSW. Sessions run Monday to Saturday between 9am and 10.30am. Quality of care is most important to us as our clients are mums who are returning to exercise after the birth of their beautiful babies. Commitment to ongoing professional development in the area of perinatal well-being.